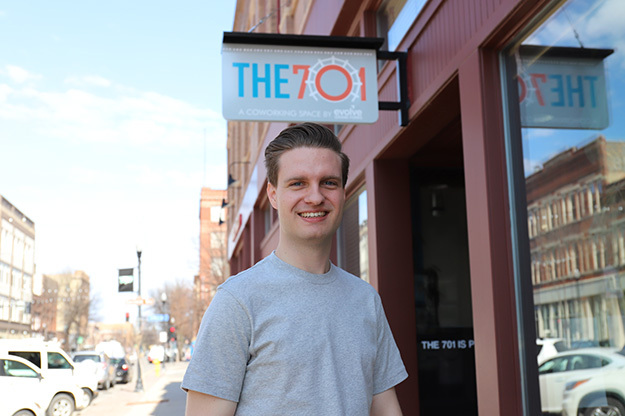 Collin Hanson, executive director for Evolve Grand Forks and a 2016 UND graduate, worked with a network of public and private partners to create the Main Street GF Challenge. The aim of the project is to empower younger community members to act on the visions they have for the Grand Forks community. Photo by Connor Murphy/UND Today. What do you do for fun? Why don’t you enjoy the opportunities that exist? Collin Hanson, executive director of Evolve Grand Forks and one of those young people, began to realize those weren’t the right questions for Grand Forks. His answer, through a unique partnership with UND, is the Main Street GF Challenge. Developed through a web of public and private partners, the challenge addresses the tenants of Burgum’s Main Street Initiative: healthy, vibrant communities; smart, efficient infrastructure; and a 21st-century workforce. Hanson sees the project as a way to engage younger demographics in civic service. The challenge calls upon high school and college-aged students to pitch innovative ideas that will build a future-ready Grand Forks. Hanson says he’s been receiving a steady amount of applications for what amounts to $50,000 in total prizes. And word of what’s going on in Grand Forks is starting to spread to other college towns. Community innovators in Spokane, Wash., home to Gonzaga University, are very interested in how Grand Forks is empowering young people to make a difference. The Main Street GF Challenge addresses the tenants of ND Governor Burgum’s Main Street Initiative: healthy, vibrant communities; smart, efficient infrastructure; and a 21st century workforce. Hanson says the governor’s office has been impressed with Grand Forks’ personal-level commitment to tackling the issues facing North Dakota communities. Image courtesy of Evolve Grand Forks. For each category, three winners will be selected – two UND students and one Grand Forks high school student. UND winners receive a $5,000 cash prize to develop their projects. High school students will receive $3,000 in cash, but also a $2,000 scholarship to UND, courtesy of the UND Alumni Association & Foundation. 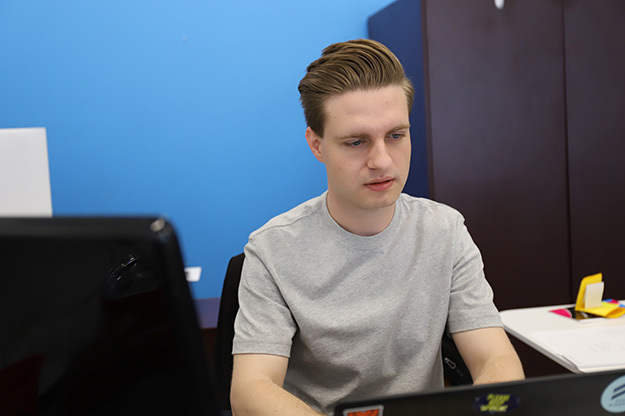 Plus, all nine winners receive a six-month membership to Evolve GF’s 701 Coworking space on South Third Street; a civic adviser with expertise in their project’s area; and free attendance to the challenge’s launch-day event. Winners of the challenge will be announced May 24, and project work is expected to start at the beginning of June. 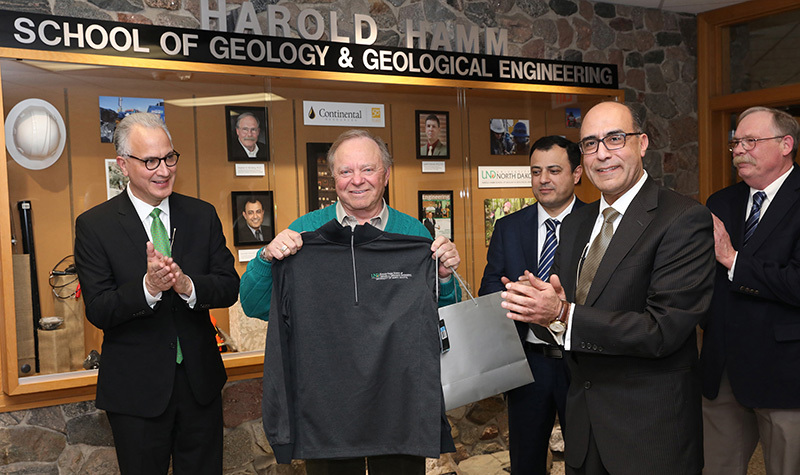 By incentivizing students to develop projects outside of an academic setting, Hanson hopes he’ll be connecting young innovators with people who can help make their ideas happen. Establishing student-mentor relationships is a substantial element of the experience. 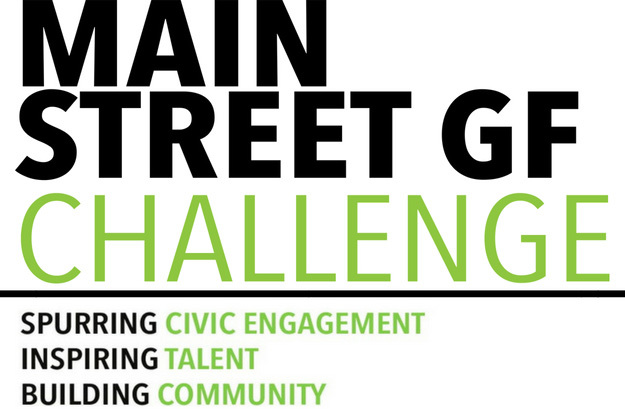 The Main Street GF Challenge winners will have up to six months to implement their projects. Students will then write a report on their experience. As it’s written on the contest website, the hope is that the projects are only the beginning of bigger ideas that grow beyond the constraints of six months. That isn’t to say they’re looking for “safe” projects either. Hanson wants the amount of capital and time provided to students to inspire nontraditional thinking. The Main Street GF Challenge addresses the tenants of ND Governor Burgum’s Main Street Initiative: healthy, vibrant communities; smart, efficient infrastructure; and a 21st century workforce. Hanson says the governor’s office has been impressed with Grand Forks’ personal-level commitment to tackling the issues facing North Dakota communities. Photo by Connor Murphy/UND Today. The Main Street GF Challenge does much to compliment UND’s own efforts through its Strategic Plan. Not only does it provide high-impact opportunities for up to six UND students, it enhances the already-blooming partnership between the City of Grand Forks and University. 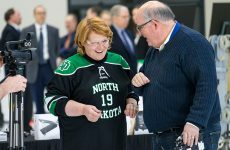 “What better way for UND to fulfill its purpose to be the chief opportunity engine for our state and students than to provide experiential learning opportunities that enhance the quality of life for our state and region,” UND President Mark Kennedy said. The City and UND have already submitted a joint grant to the North Dakota Department of Transportation to receive funding for work on University Avenue. As part of the Coulee to Columbia initiative, enhancing University Avenue’s appearance and functionality will help link the town-and-gown with a unifying Main Street. UND has also partnered with the Grand Forks Region Economic Development Corporation through InternGF, a program that will provide student internships in new industries. Hanson, a 2016 graduate of UND, understands the value of the University’s presence when it comes to improving the Grand Forks community. 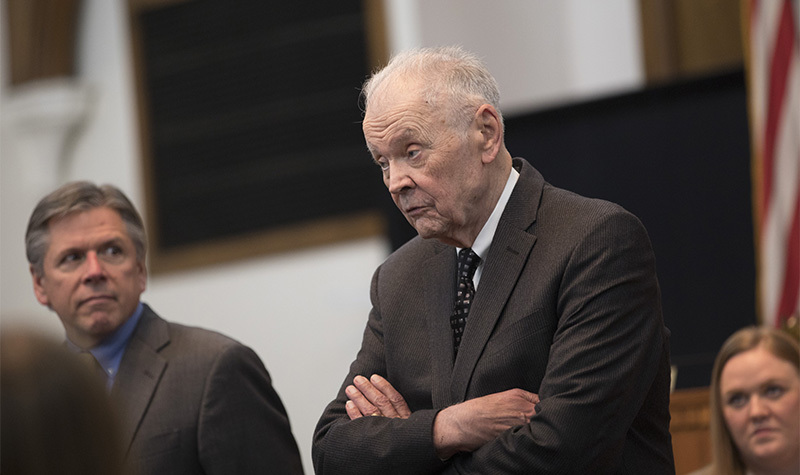 Now that they’re almost done accepting applications for its initial run — the closing day for applications is May 11 — Hanson wants this year’s results to blossom into future iterations of the challenge. Hanson wants to see proposals that not only address downtown Grand Forks, but the entire city. In a call with Burgum’s office, he and other city leaders received confirmation that they were on the right track in tackling the governor’s initiative.